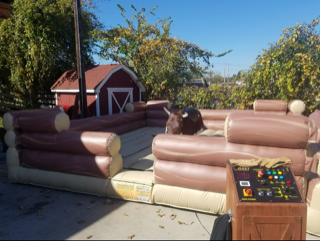 A mechanical bull rental can end up being the life of the party at your next event.As a full-service rental company, we’ll take care of the delivery, set up, and take down of the rentals you order, so you can focus on planning the other aspects of your party. 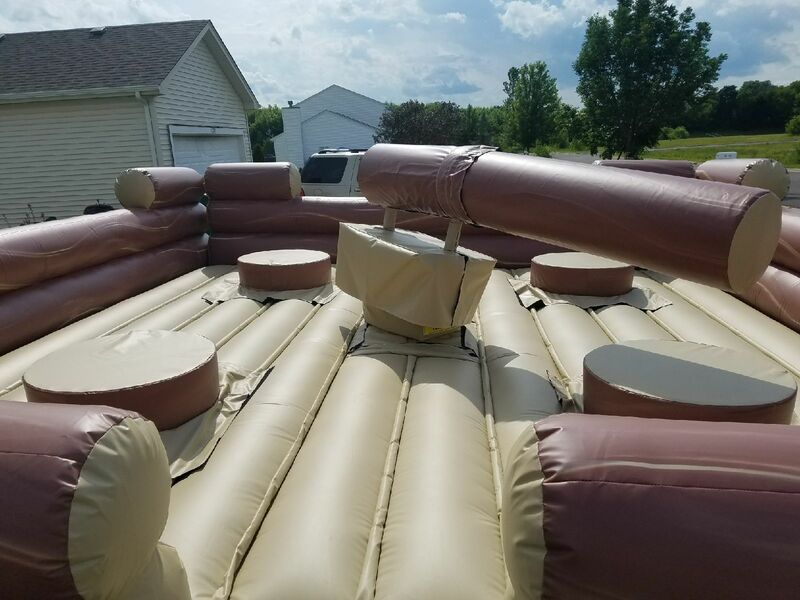 Price of $675.00 is for 2 hours with a staff member, set up and take down. Each additional hour is $125.00.